Give to MFS - Get Bonus Gifts! 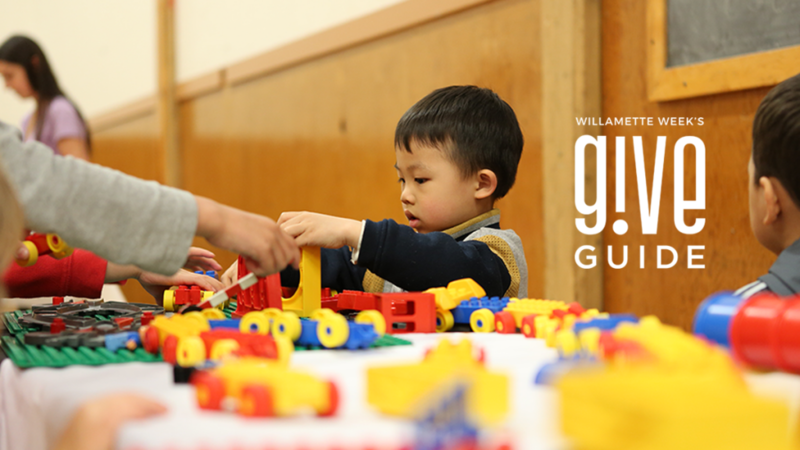 MFS is participating in this year’s Willamette Week Give!Guide! That means when you give to MFS through the Give!Guide website (giveguide.org/#metropolitanfamilyservice) you’ll get one or more bonus gifts! The first 500 $25+ donors will receive a free oil change from Green Drop Garage!  The first 100 $50+ donors will be entered to win a Green Drop Prime membership – unlimited visits & unlimited service for a year! 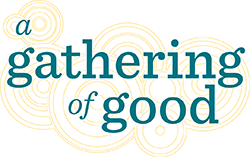 Grant Awarded – MFS SUN Culturally Inclusive Cooking ClubA Gathering of Good 2017 – Thank You!